Ever cringe at the sight of the “demand” charges on your utility invoice? Now there is something you can do about it. At no cost to your company. With no interruption to your company’s operations. 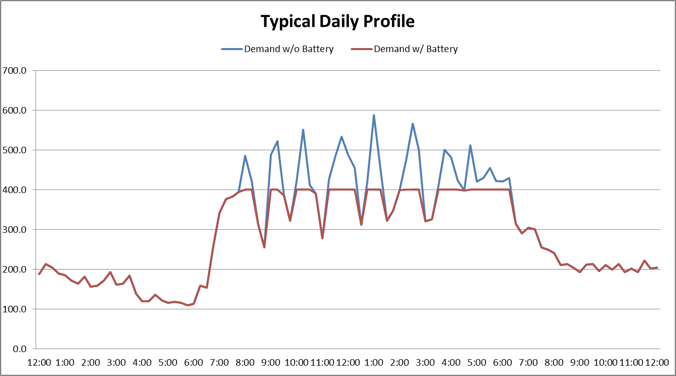 Reduced demand spikes result in lower demand charges. EVERY company with high fluctuating demand charges should take advantage of this program. Imagine Cutting 40% Off Your Energy Spend . . .
Every Month. Month After Month. That’s our goal. Contact us and we’ll get your company saving money quickly.